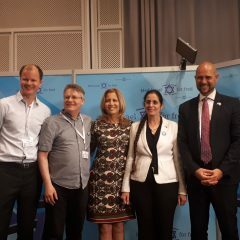 This weekend, a host of MKs, including MK Dr. Aliza Lavie, Chairwoman of the Knesset’s Israel – Norway Parliamentary Friendship Group, attended a host of events and meetings in Norway. 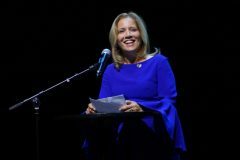 The Israeli-Jewish Congress, a leading independent Israel- based organization also attended as part of the Israeli delegation. 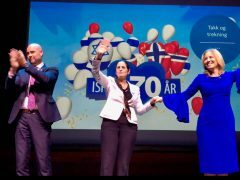 The conference honored and celebrated Israel’s 70th Independence Day. This event was organized by Med for Fred (MIFF) – “With Israel for Peace” and is the largest non-religious pro- Israel organization with more than 10,000 members. 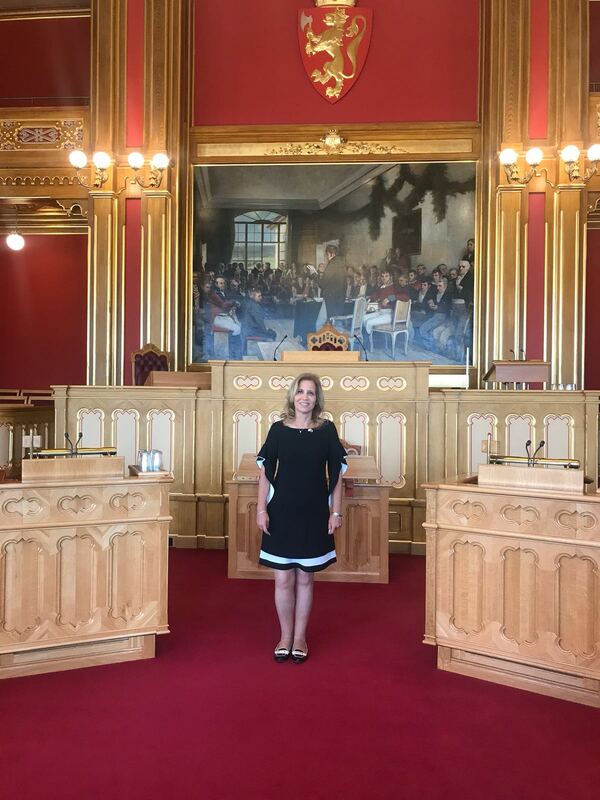 The primary work of MIFF is to advocate for Israel in Norway as well as fighting BDS. MK Lavie, spoke of the rise of anti-Semitism in Europe and the challenges that Israel is facing. During the Gala for Israel, MK Lavie was invited as a keynote speaker. Alongside other MKs from the Israeli delegation, MK Lavie discussed a wide range of issues including; the Israeli-Palestinian conflict, regional issues and domestic concerns. 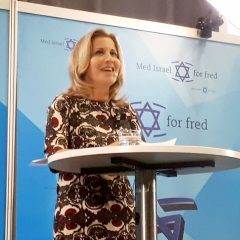 This event succeeded in renewing relationships between Israel and Norway. 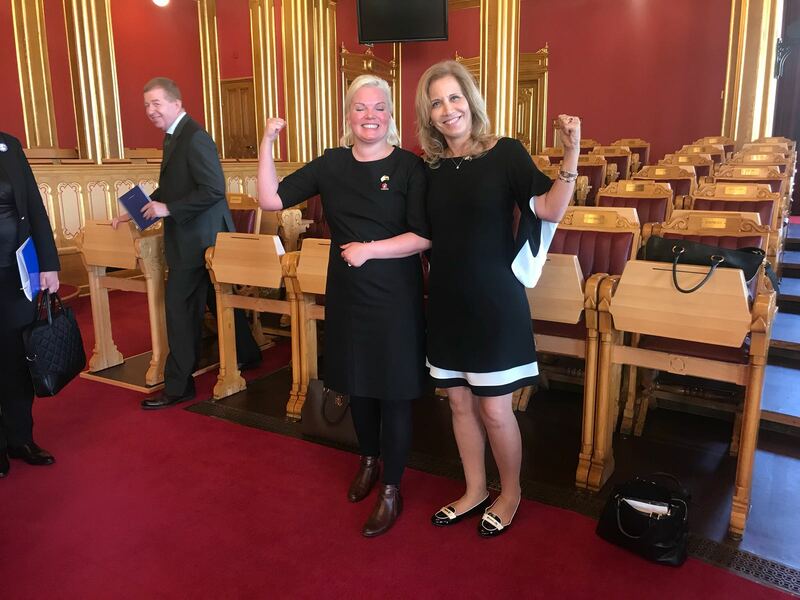 Norway has now become the 38th country with a pro – Israel parliamentary caucus. 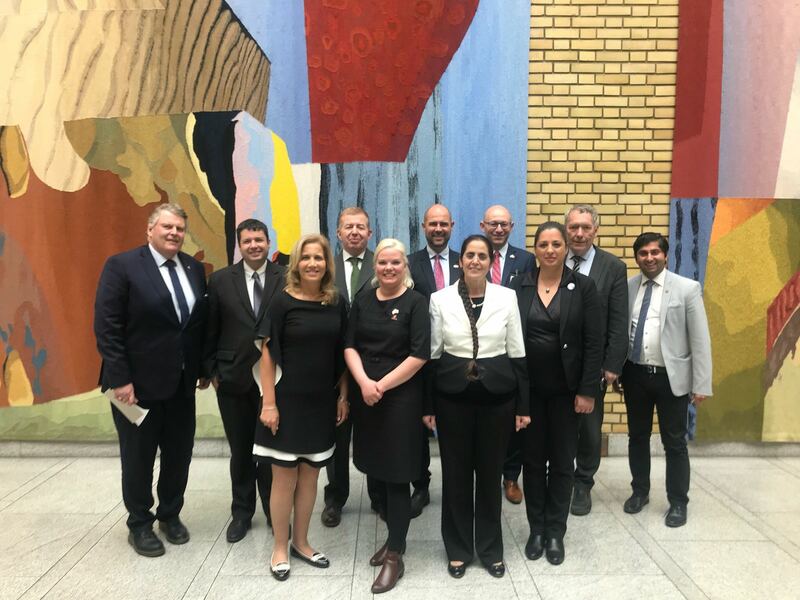 After many years and as part of the renewed efforts to strengthen bilateral relations, the Friendship group has been reestablished in Norway. 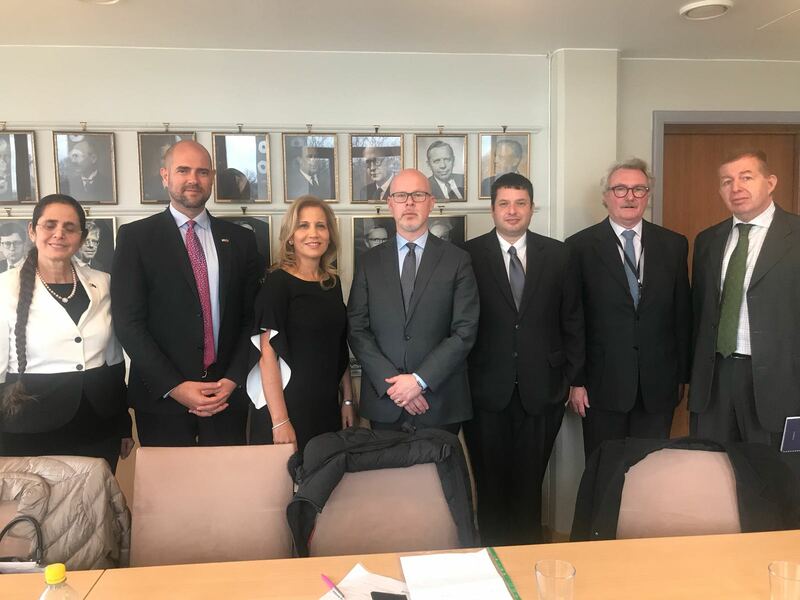 It was agreed that members of the Norwegian Parliamentary Friendship Group would visit Israel this year. Two parties in the Norwegian Parliament have expressed the support in moving the embassy to Jerusalem. Every partner in Europe is an asset to Israel in the fight against anti-Semitism and the legitimacy of Israel.